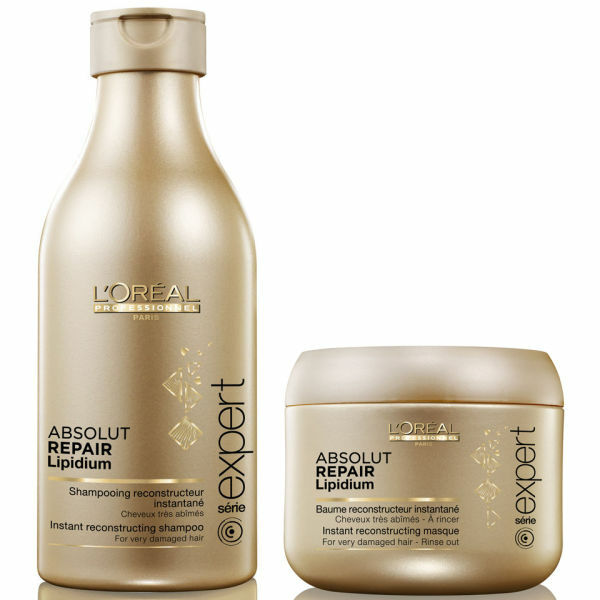 Perfect for damaged to very damaged hair, L'Oreal Professionnel Absolut Repair Lipidium Shampoo and Masque are high performance hair products that work to reconstruct your damaged hair. 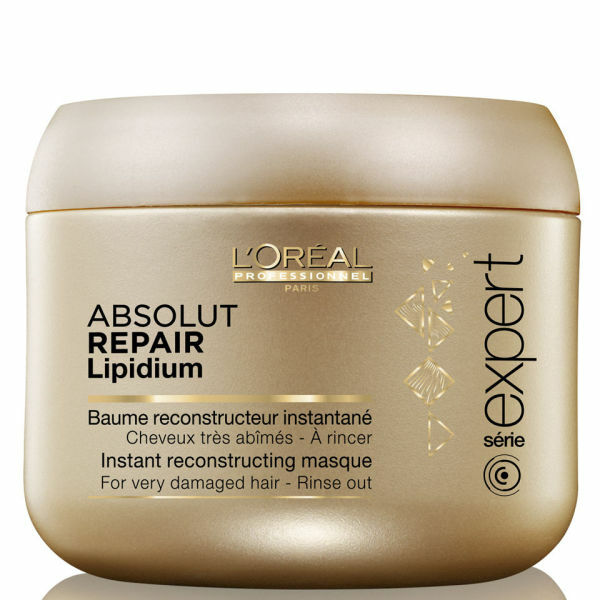 Like skin, hair is made of different layers, that can suffer from lipid-deficiency. Loss of lipids are caused by chemicals, heat styling and external aggressors including sun, salt and chlorinated water. 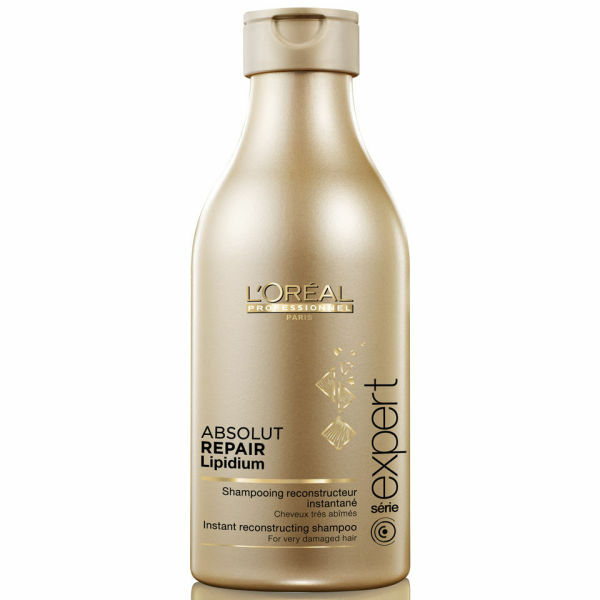 Lipid-deficient means hair may break easily, styling will become difficult, coloured hair will fade and textured hair will lose its bounce.